There’s nothing more painful than witnessing your freshly dyed hair gain a dry, straw-like quality as the days go by. It’s inevitable for hair to sustain damage after a dye job, really, but is it possible for you to salvage it? With this question in mind, we set out to find a solution, and boy, did we find one! Without further ado, here are the 17 best shampoos for coloured hair that you can use to repair your damaged locks. 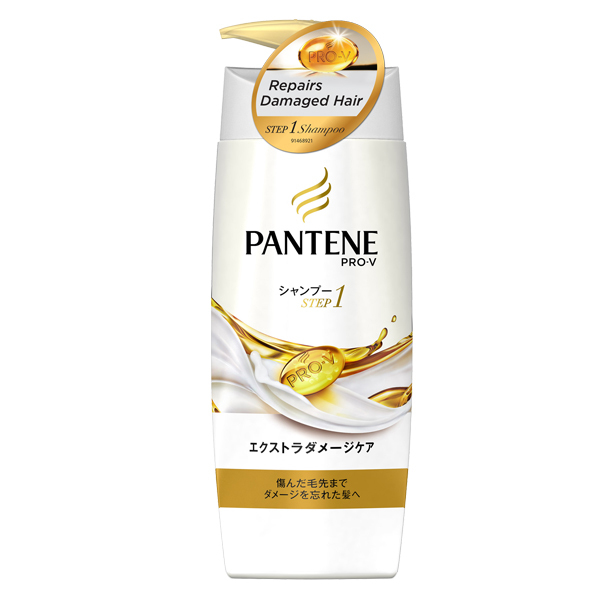 Developed specially for those with damaged hair, including from chemical processes like colouring, the Pantene Japan Pro-V Severe Damage Care Shampoo thoroughly repairs locks by ensuring their winning formula penetrates right down to the molecular level of your hair. 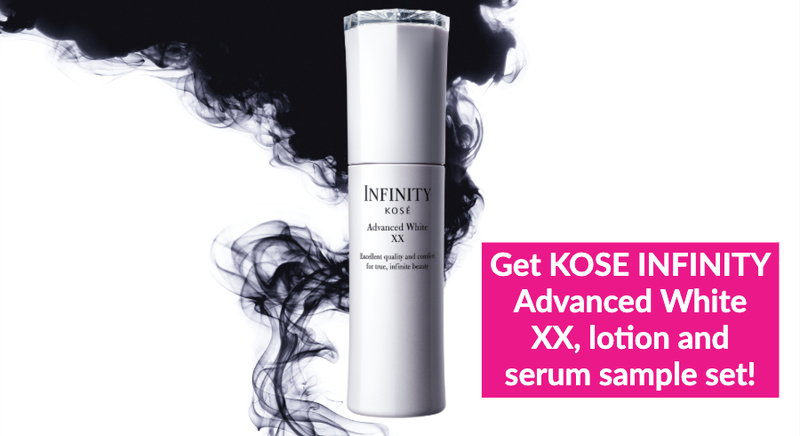 Pair it with the matching conditioner to enjoy maximum benefits. The Pantene Japan Pro-V Severe Damage Care Shampoo is available at all Guardian outlets, Watsons outlets, and major supermarkets. It retails for SGD15.50. 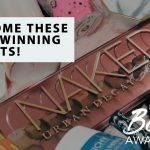 RedMart is offering a 20% discount that you can check out before it ends. A silicone-free, sulphate-free and paraben-free shampoo that comes formulated with nourishing ingredients such as Organic Argan Oil and Keratin, the Moist Diane Perfect Beauty range of shampoos are formulated to be colour-safe – which means it helps make sure your colour won’t fade easily when you wash with them. The Moist Diane Extra Damage Repair is high on our list of best shampoos for coloured hair. 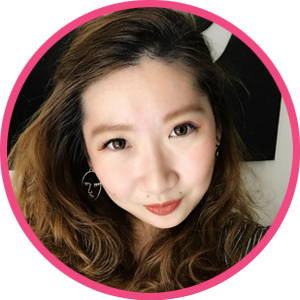 Besides protecting colour, it also moisturises and strengthens hair effectively and effortlessly, ensuring smooth, even hair, no matter the damage. 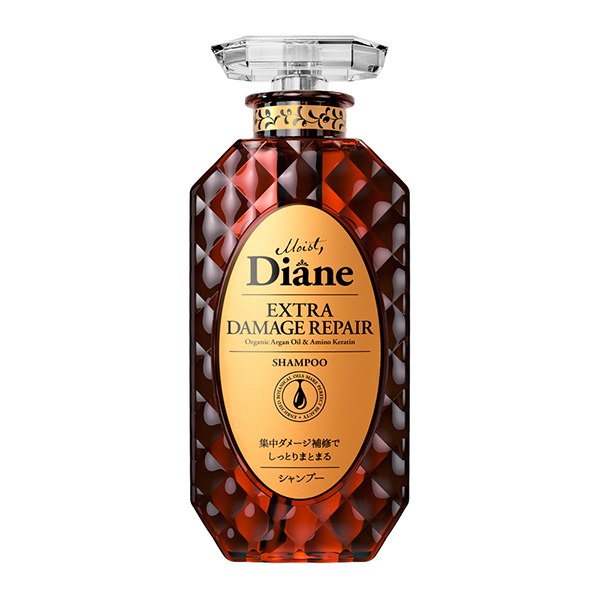 The Moist Diane Extra Damage Repair is available at all Watsons outlets, and major supermarkets. It retails for SGD16.90. 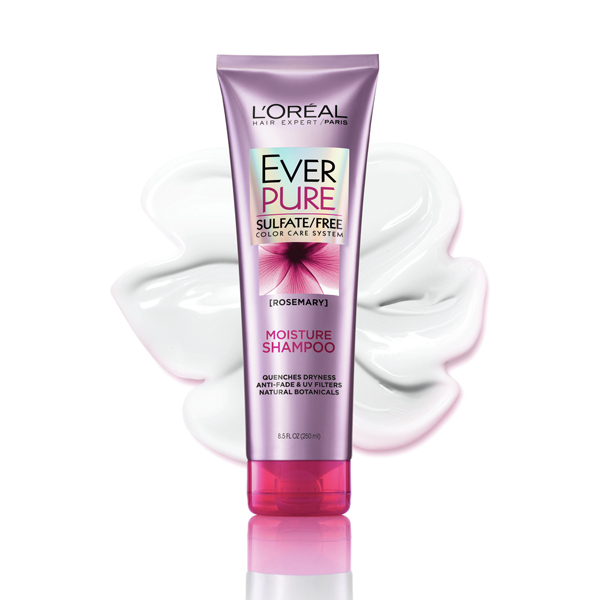 Dry, coloured locks will definitely benefit from the L’Oreal Paris Hair Expertise Everpure Moisture Shampoo. 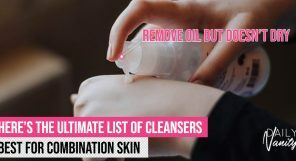 Providing both a non-sulphate cleansing and gentle moisturising experience, this shampoo is doesn’t just help repair damaged tresses, but restores it, too! The L’Oreal Paris Hair Expertise Everpure Moisture Shampoo is available at all Guardian outlets, Watsons outlets, and major supermarkets. It retails for SGD15.90. 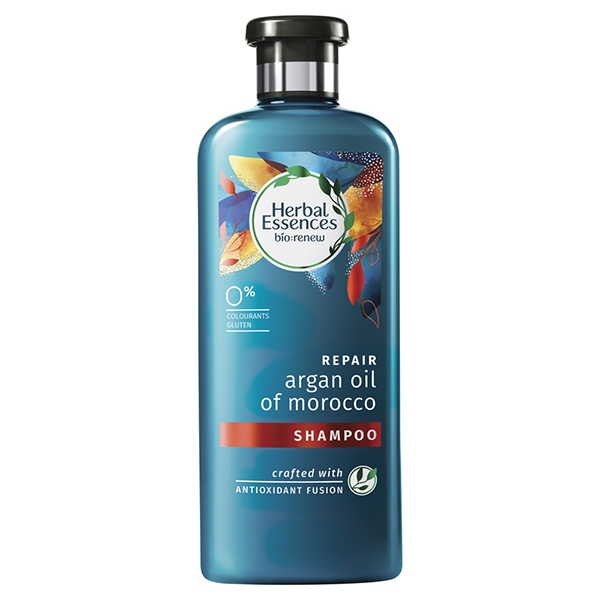 Specifically crafted for dry, damaged hair, the Herbal Essences Argan Oil Of Morocco Shampoo is a sure shoo-in for our best shampoos for coloured hair list. Slated to restore and revive hair in just 21 days, this baby is also colour-safe and has 0% parabens, gluten, and colourants. The Herbal Essences Argan Oil Of Morocco Shampoo is available at all Guardian outlets, Watsons outlets, and major supermarkets. It is also available on Lazada. It retails for SGD11.90. 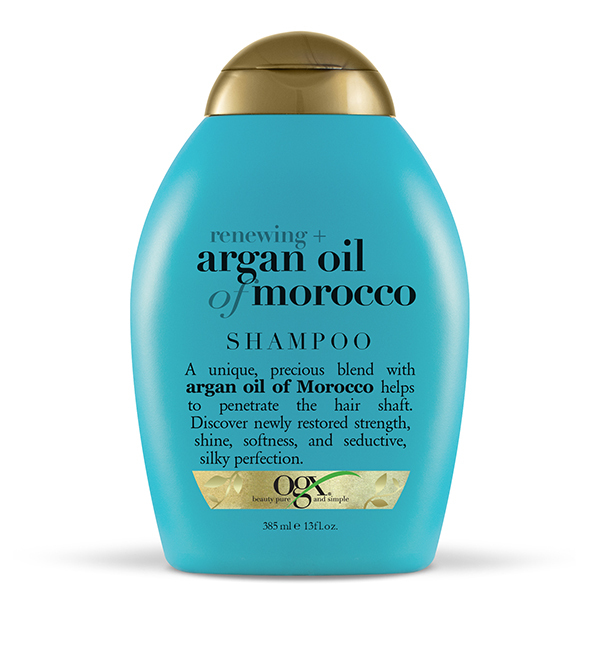 Revive dry, damaged hair effortlessly with the OGx Renewing Argan Oil Of Morocco Shampoo. 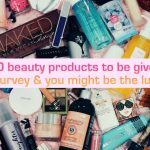 Another factor that users love about it? 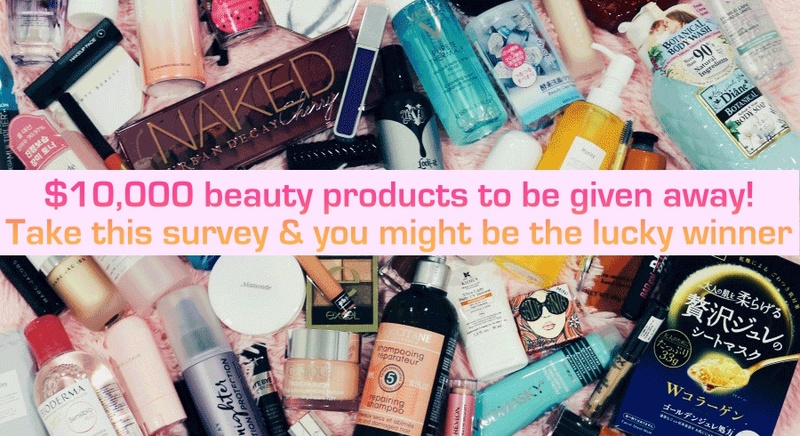 It doesn’t weigh down or flatten hair, despite the rich formula. The OGx Renewing Argan Oil Of Morocco Shampoo is available at all Guardian and Watsons outlets. It is also available on Lazada. It retails for SGD16.90. 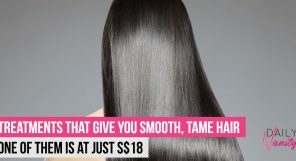 Free of sulfates, parabens, as well as drying alcohol and artificial colours, this shampoo from HASK is perfect for dry, frizzy, colour-treated locks. It also smells amazing, which is an added bonus! 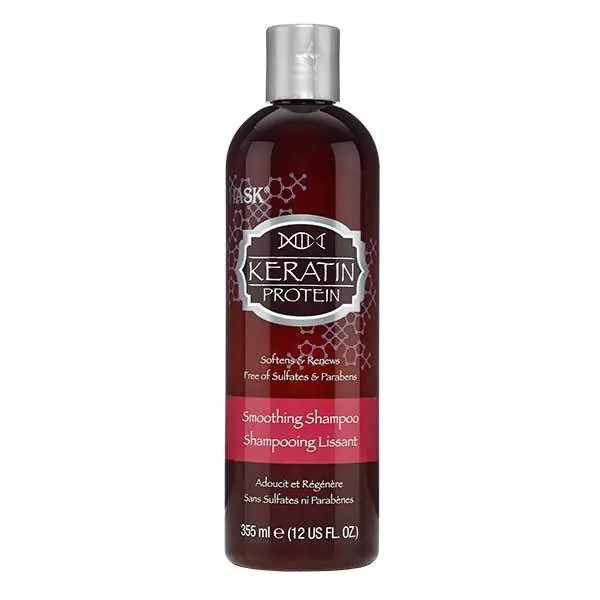 The HASK Keratin Protein Smoothing Shampoo is available at all Guardian and Watsons outlets. It retails for SGD16.90. With it containing six whole moisturising ingredients, the LUX Luminique Goji Berry Moist Shampoo And Treatment promises to revive dry, damaged locks, all whilst balancing your scalp’s moisture levels and retaining it at an optimum level. Sounds like a keeper to us! 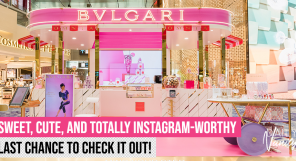 The LUX Luminique Goji Berry Moist Shampoo And Treatment is available at selected Guardian and Watsons outlets. It will also be available in major supermarkets from October 2018. It retails for SGD16.90. Promising to remove daily buildup all while maintaining freshly dyed hair, the Sachajuan Colour Save Shampoo is the one to go for if you’re looking to get some additional volume to your locks as well! 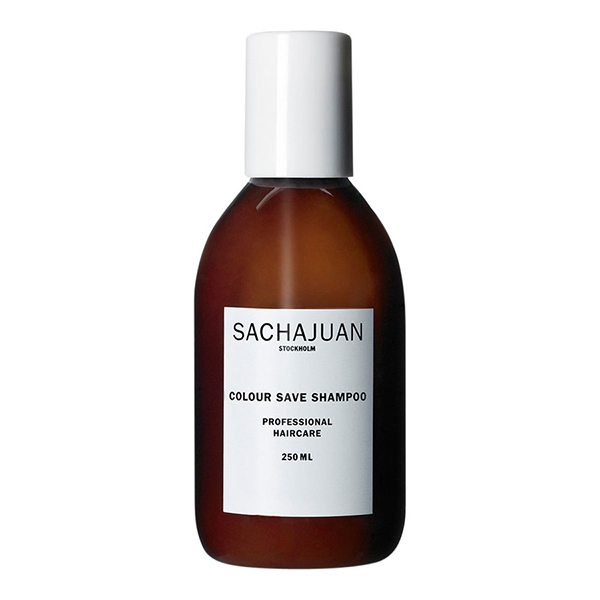 The Sachajuan Colour Save Shampoo is available at all Sephora outlets. It retails for SGD36. 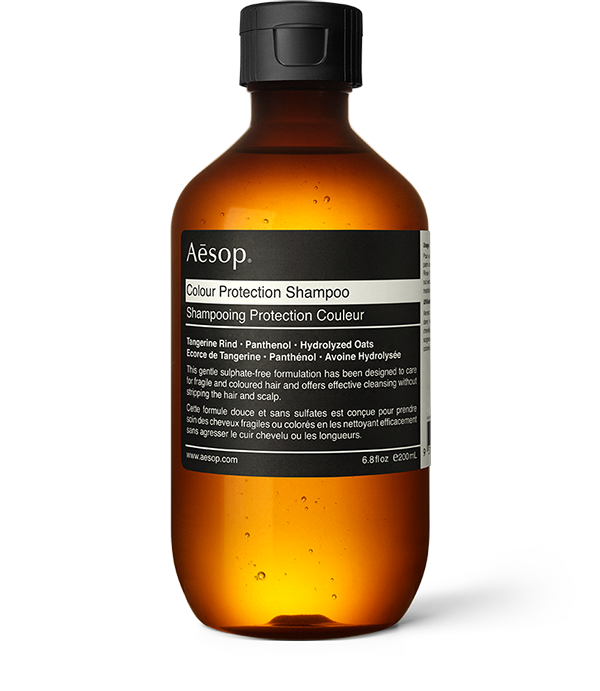 A sulphate-free, super gentle cleansing shampoo, this one by Aesop replenishes and softens your locks without stripping it of colour. Sounds like the best of both worlds, really. The Aesop Colour Protection Shampoo is available at all Aesop boutiques, such as at ION Orchard and Ngee Ann City. It retails for SGD37. A reconstructing shampoo that is slated to strengthen weak, brittle and damaged hair, this powerhouse by Kerastase is definitely a top candidate for one of the best shampoos for coloured hair. Suitable for everyday use, it is great for preventing split-ends as well! 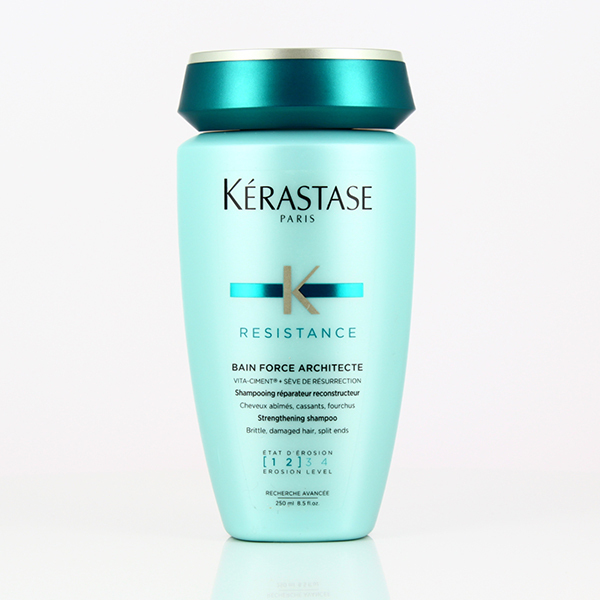 The Kerastase Paris Resistance Bain Force Architecte is available on Lazada as well as on iShopChangi. It retails for SGD37.60. A shampoo that manages to maximise your colour vibrancy all while strengthening damaged hair? 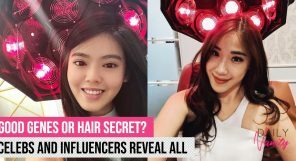 Yup, that’s what the Redken Colour Extend Shampoo promises to do. 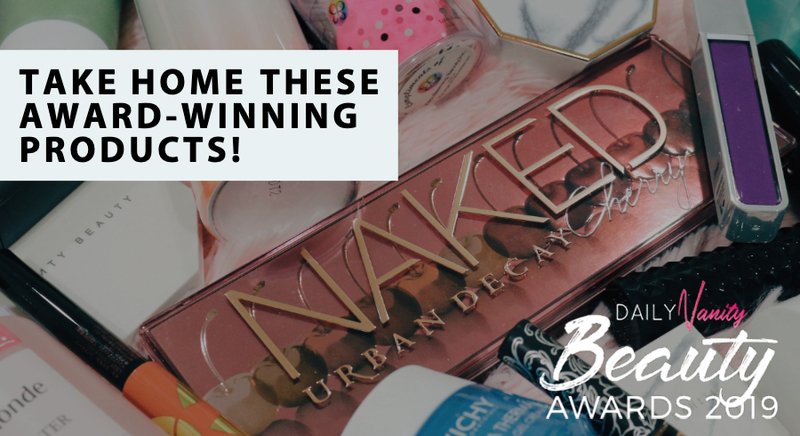 It’s no surprise that it’s on our list of best shampoos for coloured hair, really— this baby has been garnering numerous reader’s choice awards since 2015. 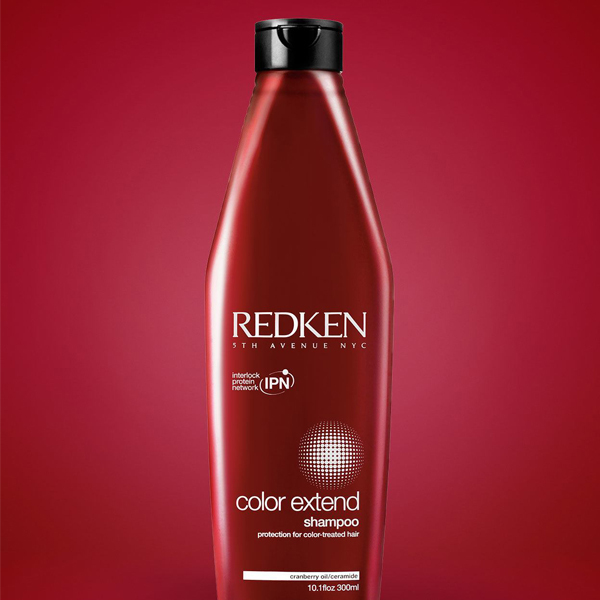 The Redken Colour Extend Shampoo is available at selected hair salons, such as Kenaris Hair Salon and The Hair Shop. It is also available on strawberry.net. It retails for SGD40. Deeply locking in both vibrancy and moisture, you’ll be able to maintain your freshly dyed locks all whilst repairing your damaged strands, thanks to this shampoo’s winning formula of both African Manketti Oil and Argan Oil. 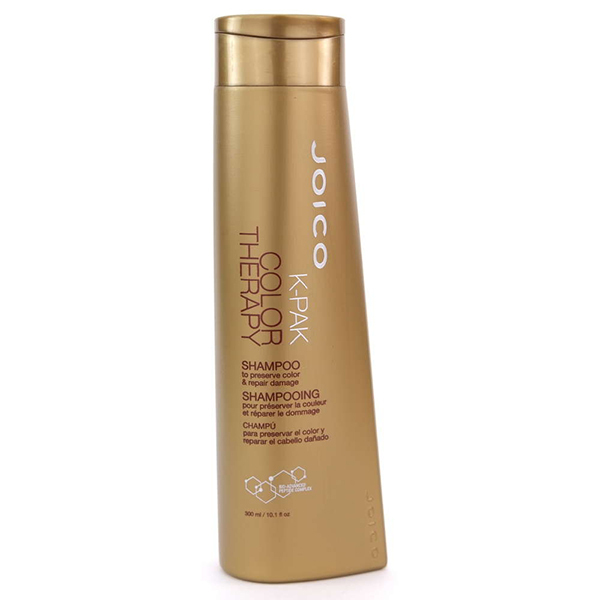 The Joico K-Pak Colour Therapy Shampoo is available at selected hair salons, such as The Lawn Hair Salon. It is also available on strawberry.net. It retails for SGD40. 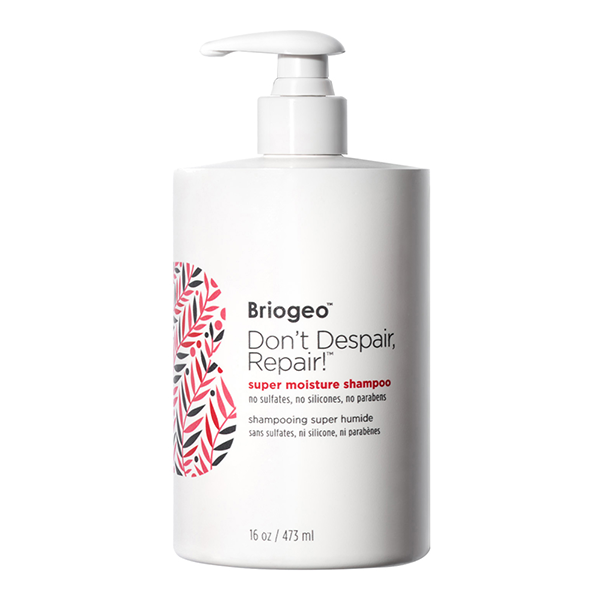 Adorable name aside, this shampoo from Briogeo packs a powerful punch of moisture: hydrating, moisturising, and repairing chemically treated locks with its winning formula of Coconut Oil, Algae, and Panthenol. The Briogeo Don’t Despair, Repair! 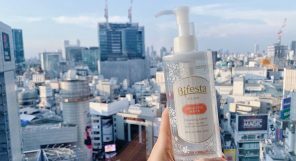 Super Moisture Shampoo is available at all Sephora outlets. It retails for SGD41. 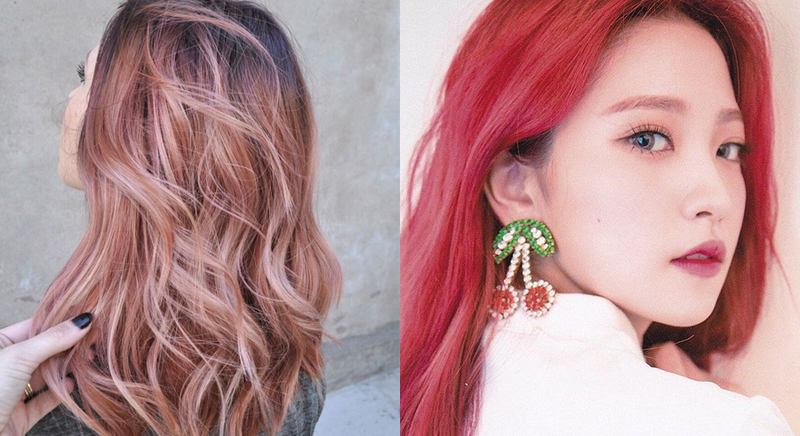 Hair looking dry, brittle, and prone to breakage after your dye job? Opt for the Ouai Repair Shampoo, which promises to fortify strands, leaving hair stronger and infinitely shinier after use. It is also colour safe, so you can rest easy knowing that maintaining your dye job is going to be a breeze! 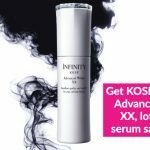 The Ouai Repair Shampoo is available at all Sephora outlets. It retails for SGD42. To be used together with the Aveda Colour Conserve Conditioner, you can rest easy knowing that this gentle plant-infused shampoo cleanses your hair without stripping it of colour. It also helps ensure smooth, silky locks after use, making it a top contender for one of the best shampoos for coloured hair around. 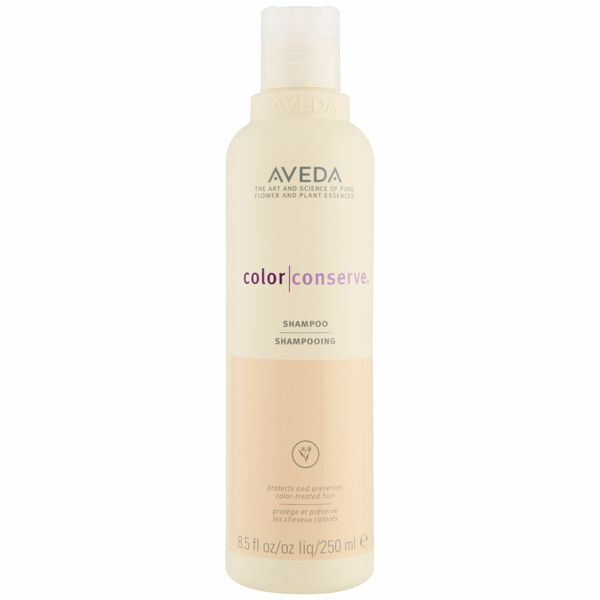 The Aveda Colour Conserve Shampoo is available at all Aveda boutiques, as well as at its beauty counters in Tangs and Robinsons. It is also available on Zalora. It retails for SGD46. Premature colour fading? Not when you’re using the Goldwell Kerasilk Colour Shampoo. Known to be one of the best shampoos out there for coloured hair, this product is also exceedingly gentle on hair, ensuring no stripping of colour (or oils!) occur. 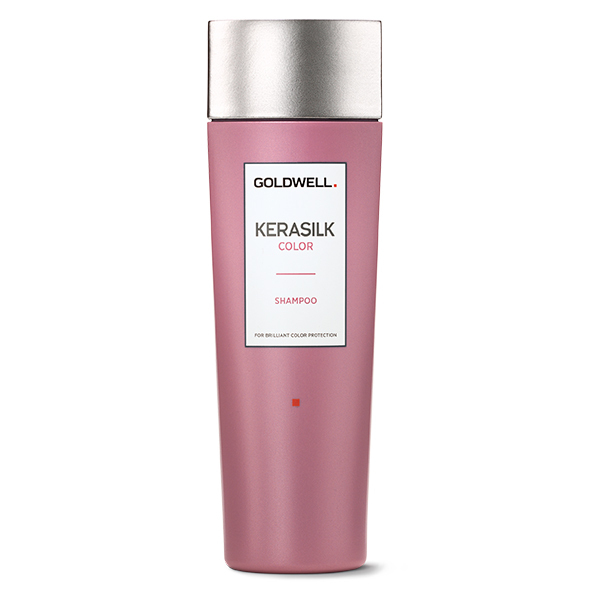 The Goldwell Kerasilk Colour Shampoo is available at selected hair salons, such as Phase Hair Studio and Creative Hairwork. It is also available on Lazada. It retails for SGD69.90. Expect a gentle cleansing experience that doesn’t strip your hair of its oils or colour with the Kiehl’s Sunflower Colour Preserving Shampoo. The combination of Vitamin E, Essential Fatty Acids, and Apricot all come together to also help in moisturising and strengthening damaged hair. 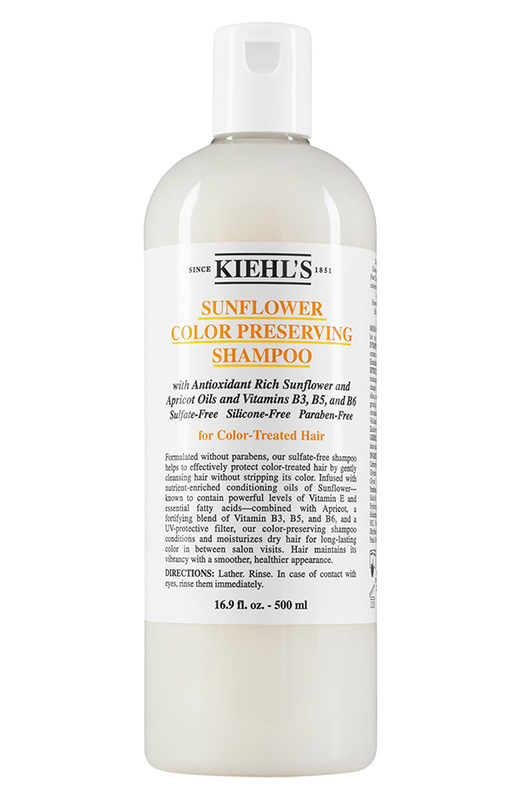 The Kiehl’s Sunflower Colour Preserving Shampoo is available at all Kiehl’s boutiques. It retails for SGD61. 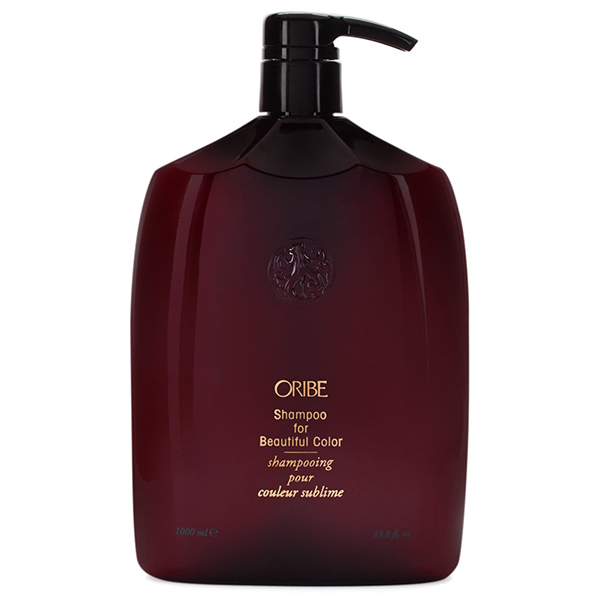 An ultra gentle cleansing shampoo that helps fortify damaged tresses all while maintaining colour, there’s no doubt that the Oribe Shampoo For Beautiful Colour is one of the best shampoos for coloured hair. This one even comes with UV protection to shield your locks from the elements! The Oribe Shampoo For Beautiful Colour is available on Beautylish. It retails for SGD128.45.